We are offering PP Sheets. 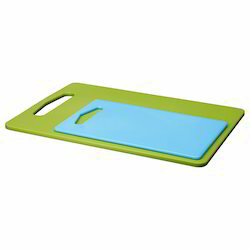 We are offering Chopping Boards to our clients. 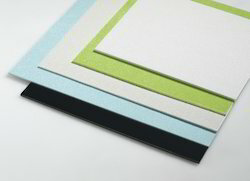 We are the leading manufacturer and supplier of Chopping Boards. We provide high-quality products to our customers. 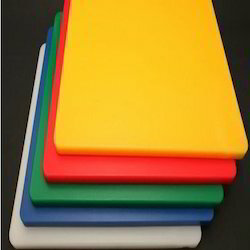 We manufacture, export, distribute, trade and supply a wide spectrum of food grade UHMWPE Cutting Board in Pune, Maharashtra, India. These have gained huge appreciation in the market for their host qualitative features such as abrasion resistance and impact resistance. We are offering De Watering Element to our clients. 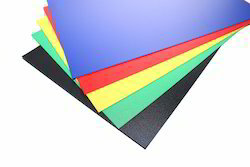 Our valuable clientele can access from us an impeccable gamut of HDPE Sheet, that is highly acclaimed by our customers for its optimum resistance to corrosion. These protects the products from dirt, water and abrasion. Due to our sound warehousing facilities, we are able to offer a wide assortment of HIPS Sheets. 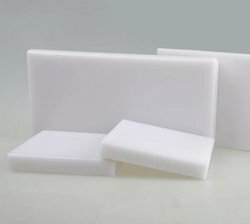 The provided sheets are manufactured under the observation of our experienced professionals using pristine quality high impact polystyrene and contemporary techniques in tune with industrial quality standards. We are offering Material Handling Rollers to our clients. 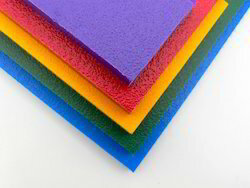 Our company is engaged in manufacturing, exporting and supplying a high quality range of POM Sheets. Our these sheets are manufactured by using premium grade raw material and innovative machinery in compliance with the defined industry norms. 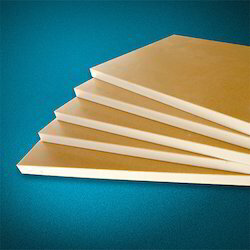 Our offered sheets are mainly manufactured from Acetal Co-Polymers material. 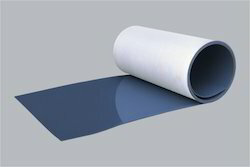 An experienced team of professionals assists us manufacture and supply an excellent array of PP Sheet. The offered sheet is highly appreciated in the market for its strong construction and high load bearing capacity. Our organization is one of the best manufacture and supplier offering this product PPGL Sheets to our valuable customers. The notable features of the Sheets i.e. high durability and resistivity to corrosion and abrasion has made it ideal for varied applications in oil tanks for lining, factories, educational institutions, labs and varied domestic applications. We are offering Plascon Strip to our clients. Plascon Strip for Rice conveyor, Oil mills, Channel, Ring, Roller Gear, Plank, Tibe etc, Specifications High quality Reasonable price Delivery on time Plastic Wear Strips, Profile , Strips, Slats. 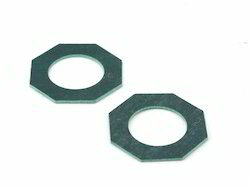 In our extensive range of products, we manufacture, trade and supply Sealing Strips. We manufacture and supply our precious clients the premium quality range of WPC Shuttering Sheet in new Delhi India. 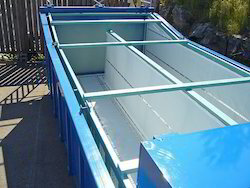 This shuttering sheet is available in various sizes as per the demand of our valuable clients. 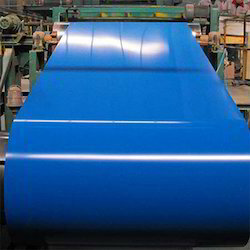 Owing to its optimum finish and easy installation features, this sheet is widely demanded by our precious clients. We are offering our customers a wide range of Slipper Pad. Slipper Pad Used in different hot and cold rolling mills, These have high material elasticity enables the impact to be absorbed, These are available in different length specifications, This is highly durable and compatible in nature. Customers can be easily availed from the market. 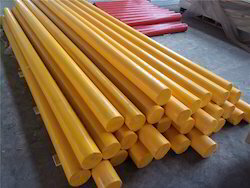 With the increasing demand of clients, we are engaged in offering a wide range of UHMWPE Rod. 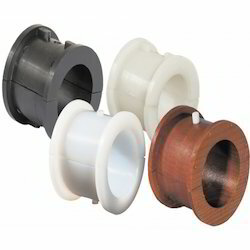 The offered rod is used in a wide range of industries for fitting applications. Also, this rod is used to manufacture windows, doors, etc. 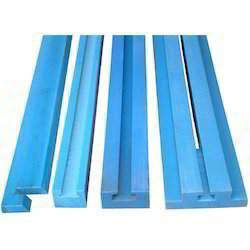 Fostered by a team of experienced professionals, we are able to manufacture and supply a broad assortment of UHMWPE Wear Strips. 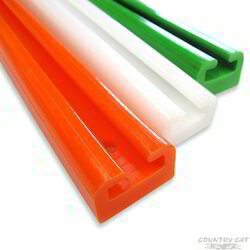 These strips are manufactured in line with industrial standards utilizing premium quality UHMWPE polymers and modern methodology under the stern vigilance of our adept professionals.